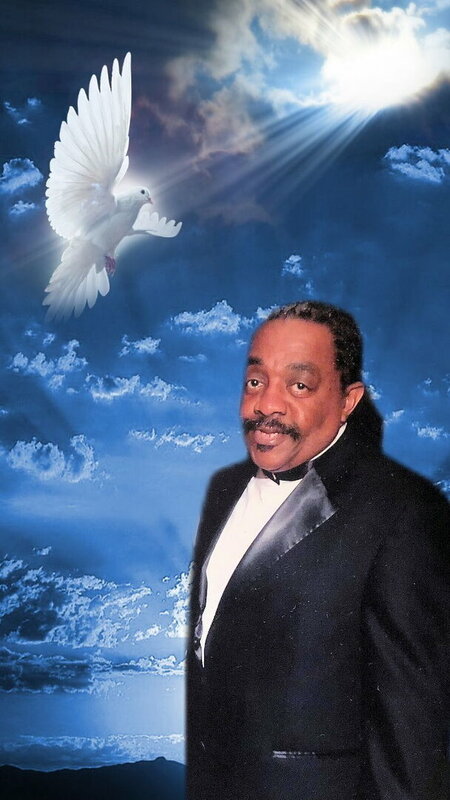 John Watson Service Details - Jamaica, New York | Crowe's Funeral Homes, Inc.
Born in Washington, D.C., on July 21, 1942, John Watson III was the eldest of two children born to the late John Watson Jr., and the late Dollie Coronia Lowery Watson. The family relocated to Foster Homes on 114th Street and Lenox Avenue in Harlem where he continued to reside until marrying Juanita Watson on October 14, 1961. To this union they bore and nurtured five children, John IV, Tijuana, Tracy (preceded him in death), Emery, and Eugene. By trade Johnny was a jeweler, a diamond setter and jewelry cleaner. Anyone who knew Johnny, as he was affectionately called, knew his passion for singing, music in general, and taking in plays. He was an “Arts and Entertainment” man! Also a connoisseur of foods! He loved to try new foods and give his “chef remarks” about the taste, consistency, etc. He considered himself as somewhat of a chef! Some are still waiting on his potato salad! Johnny was a researcher into his heritage and ancestry. He wanted to ensure that his children, grandchildren, and friends knew from whence they came and appreciated their roots. In his early years he was a member of several singing groups, “The Jive Five”, “The New System”, and “The Profiles”. There is currently a song called “It’s Better to Cry” on Youtube.com for your listening pleasure and fond memories. He was often singing and harmonizing with Johnny and Tijuana, and his grandchildren. I guess he was looking to become a member of a new group! Later in life he became a driver for the US Open where he enjoyed meeting new people and conversing with them about life and politics, which is a conversation he’d have with anyone! John fell asleep in Jesus at Lenox Hill Hospital on September 29, 2018 after a short bout with cancer. 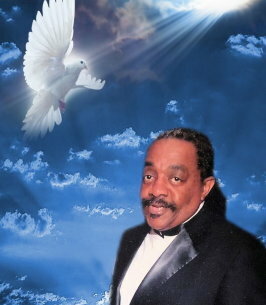 He is predeceased by his mom, dad, son Tracy Watson, grandson Vaughn Jackson, and dearest cousin Clint Howell, Jr. He leaves to cherish his memory; his loving and devoted partner of 30 years, Lynn Glazer, son, John Watson IV, daughter, Tijuana (Victor) Jackson of College Park, GA., son, Emery (LaRonda) Watson of California, son, Eugene Watson of California, sister Cornelia “Anita” Mason; nephew, Erik Johnson, niece, Latisha Mason, grand-niece Nirvana Spear, ex-wife/friend Juanita L. Watson; 16 grandchildren, (Johnny), Jocelyn, Shannon, Dawanna, Parris?, John Tyquan, Jayquan, Nashea, Jayleena, Indiah, (Tijuana) Victor II, Vaughn (deceased), Aisha, Adrianna, (Tracy) Traci Tanaisha, Tracy Jr., Joshua, Brandon, (Emery) Samajai, Emery Jr. Xavier, special grandchild Imee “Mimi” Wilkins (Jerome), Tresean, Tristan, Taraji, and dear friends John & Terry Edwards, and Oscar “Ozzie” Jones. Along with 11 great-grandchildren, and a host of cousins and friends. Johnny will be missed by all who knew and loved him!!! He is now singing in Heaven’s choir!! Hallelujah!! 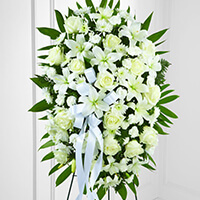 To send flowers to the family of John Watson III, please visit our Heartfelt Sympathies Store. To a Great Man and Best Step Dad a Kid Could Ask For....I love you!